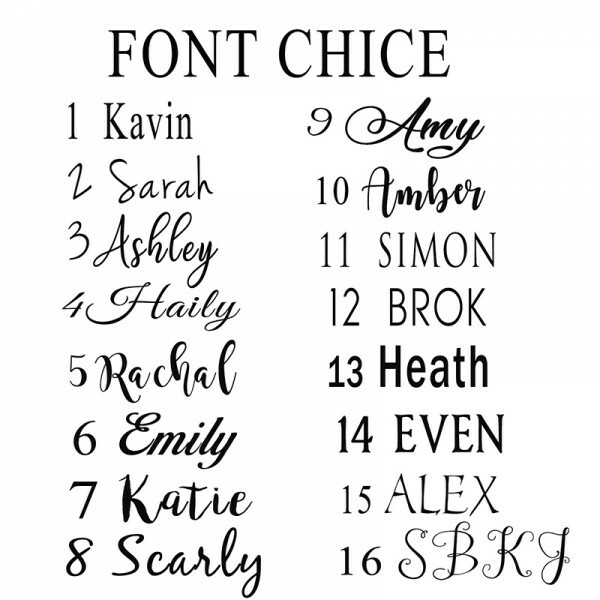 Unique gifts to bachelorette party, family reunion, and touching gifts to your office, teacher, and much more. 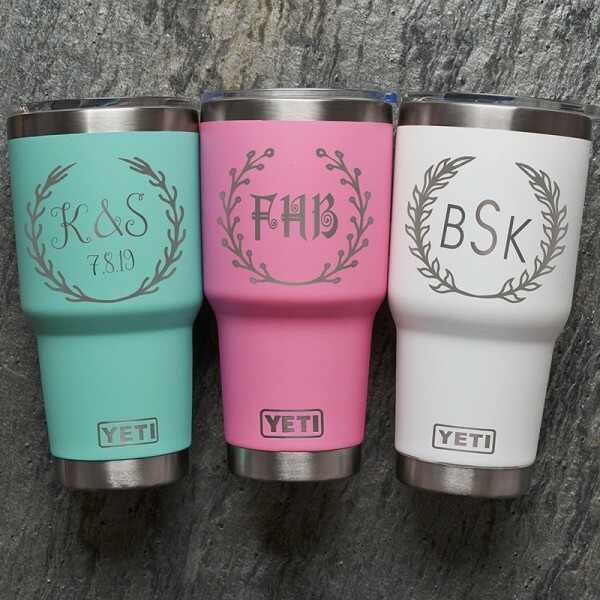 This Yeti Cup will be a lifelong companion for you, lasting for years to use and making a good friend in your daily life. 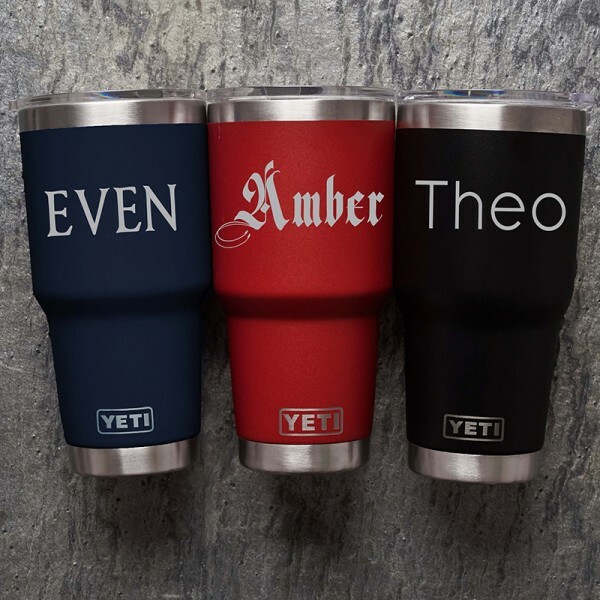 Our Yeti Cups feature Double Wall Vacuum Insulation , which can be hot or cold resistant for a very long time. 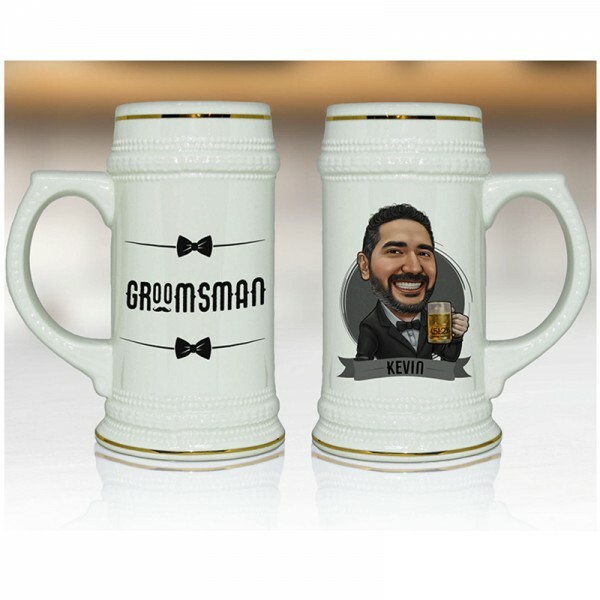 These tumblers can be used to hold any cold or hot beverages with no smell left. 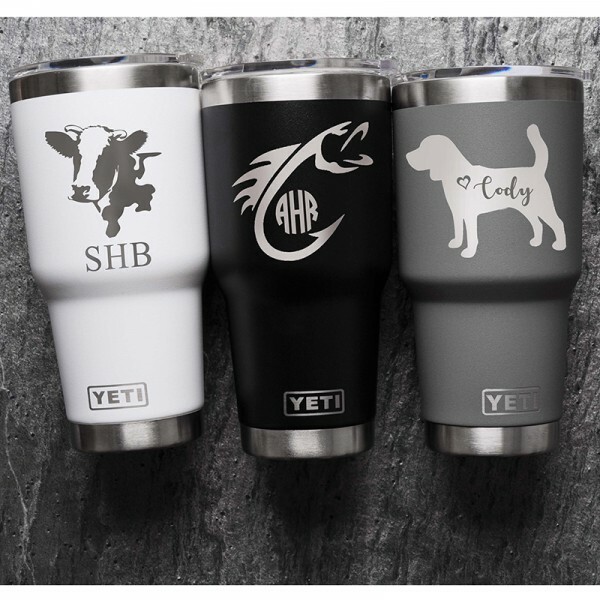 Question about Yeti Cup Personlized 30oz is Successfully Submitted.